The Westeros version of SVU. When Saturday Night Live envisions the extended Thrones universe, they come up with some pretty off-the-wall ideas. Like Kit Harrington in a Westerosi version of Riverdale. They also come up with some, uh, ideas. Like Arya staring in a parody of Daria. Get it, cause they rhyme? 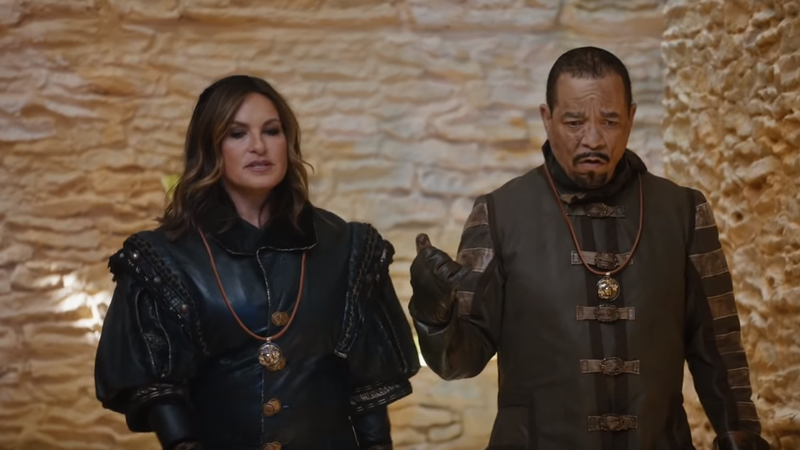 But they also give us the glory that is Game of Thrones: Special Victim’s Unit, a Law & Order crossover featuring Mariska Hargitay and Ice-T plying their investigative trade in Westeros. This sketch is worth it just to see the two of them do their thing. Ice-T’s performance as Detective Fin Tutuola is one of the most fun and most eminently parodiable performances in modern television, and I would watch him be incredulous in any genre. 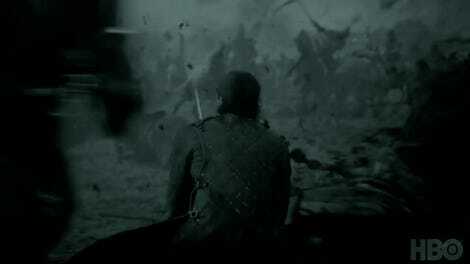 Game of Thrones premieres April 14th on HBO.